India is the seventh-largest country by area, the second-most populous country with over 1.2 billion people. It has become one of the fastest-growing major economies and is considered a newly industrialized country. However, it continues to face the challenges of poverty, illiteracy, corruption, malnutrition, and inadequate public healthcare. With the support of the citizens of India, together we can make a difference. 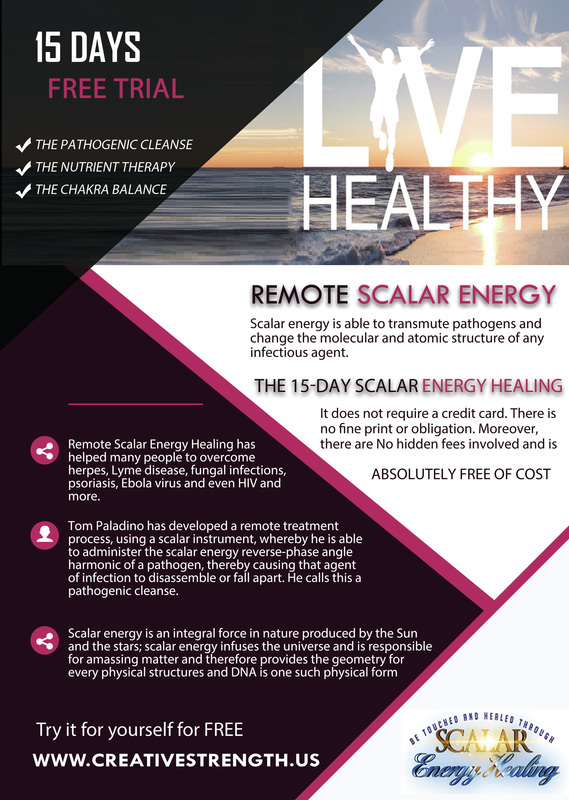 We are so happy to introduce our partners and initial efforts to you! The mission of the Mahatma Gandi Shodh Sansthan is to strive to help establish a world founded on Truth, Ahimsa, Peaceful Co-existence, Conservation and Love for Labour – values cherished and practiced by Gandhiji. Located in the west Champaran district, one of the most beautiful villages in rural India, was the first school started by Mahatma Gandhi. 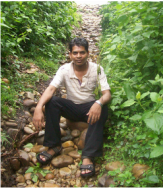 Phoenix Voyage will be working hand in hand with Birendra Kumar in creating a headquarters at the Bhitiharwa Ashram, Gaunaha, West Champaran, Bihar, India. 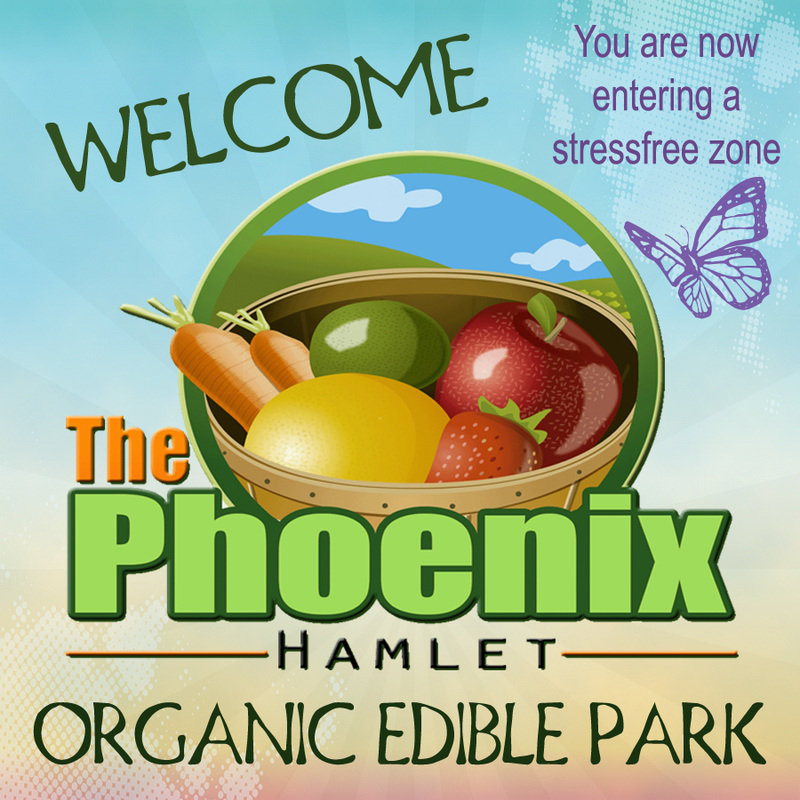 Located in the historic Champaran region, our first Phoenix Center and Eco Tourist destination is ready to be built on 100 acres of land with a nearby river, forest and beautiful view of Nepal. We are developing the land as an experiential learning environment and focused on the entire family: from youth to grandparents activities. Activities include: non GMO organic agriculture programs, art workshops, business development classes, natural health/spa packages & more! Opportunities: We are offering time share and investment options. 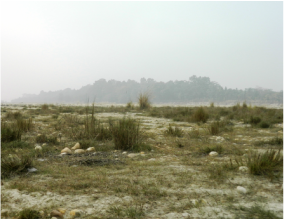 ​Valmiki Tiger Reserve forms the eastern most limit of the Himalayan Terai forests. Farmers in Champaran had revolted against the conditions of indigo cultivation in 1914 (at Pipra) and 1916 (Turkaulia). Then Pandit Raj Kumar Shukla persuaded Mahatma Gandhi to visit Champaran and the "Champaran Satyagraha" began. Gandhi's historic visit to Champaran was opposed by the British rulers. An order asking him to leave Champaran was served upon him as soon as he arrived at Motihari. Gandhi defied the order. 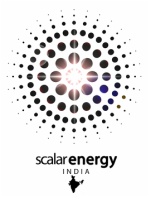 Bringing Scalar Energy to India!